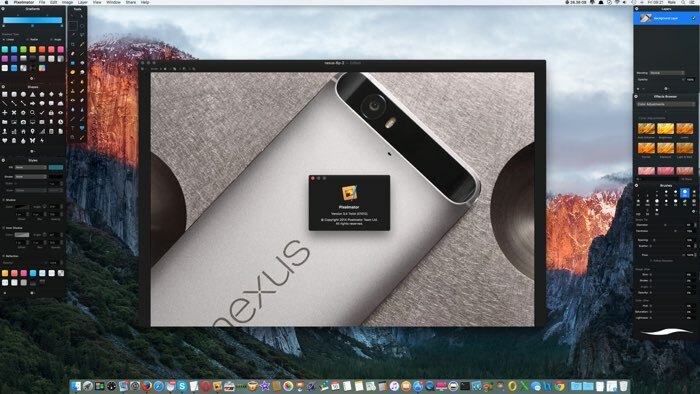 Popular image edition app Pixelmator for OS X has received an update, the latest version of the software is Pixelmator 3.4 and it comes with a range of features optimized for OS X El Capitan. Some of the new features in Pixelmator 3.4 include support for Split View, plus a new Photos extension and Metal based Distort Tools. You can find out more details on all of the new features that are available in Pixelmator 3.4 for Mac over at the company’s website at the link below.